you don't need to hear any of this. If you have not read one of the Wizards books, don't expect much more than a few high level platitudes in exchange for your time. This is not an audiobook. 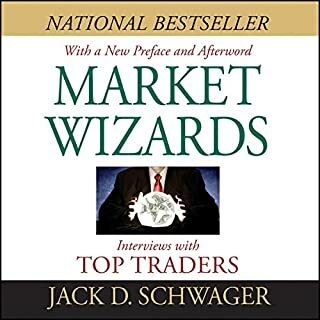 This is a recording of a talk Jack Schwager gave at a trading seminar. The video recording of this talk is available on YouTube for free. 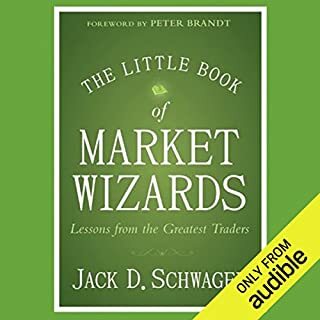 The "book" is from one of Jack's speaches on trading. it's just a general talk. If you expect strategies, look elsewhere. The content is relatively minimal compared to what is advertised in the title. Honestly, I was expecting some real "how to" strategies. From the stories the experienced investor can extrapolate a few useful tips. This speech is really not that good. It seems like Jack is rushing to get through the material. I would however HIGHLY recommend the full Market Wizards books. They are excellent. It is a taped presentation where some highlights from the Wizard-books are retold. If you have read the books this is a waste of time, or a quick reminder, depending on the point of view. The sound-quality should not be confused with a book. More like a podcast of a taped event. No. 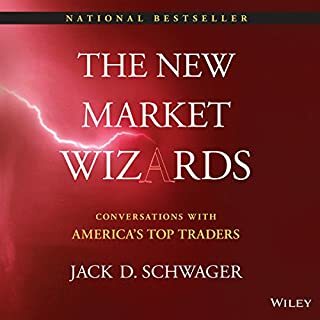 I've already listened to the book Market Wizards: Interviews with Top Traders. This lecture is a diet version of that book. Thus, there's no need to listen to it if you've already listened to MZ. 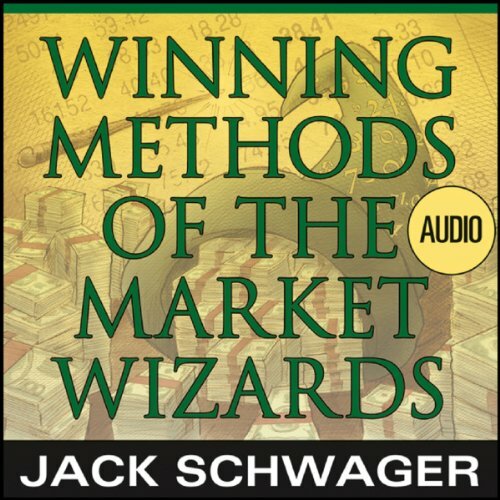 If you’ve listened to books by Jack D. Schwager before, how does this one compare? The lecture is good. 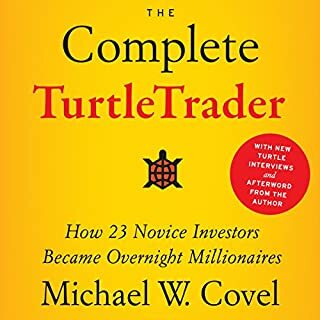 There again, if you've already listened to Market Wizards: Interviews with Top Traders then don't bother. What about Jack D. Schwager’s performance did you like? 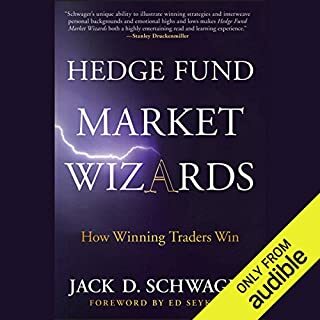 Save your couple bucks and listen to Market Wizards: Interviews with Top Traders. 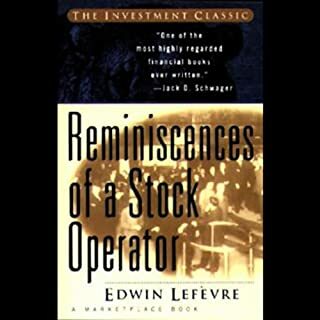 Schwager is a keystone figure in my personal trading library. Solid advice any trader at any stage. This is just Jack entertaining an audience. A few jokes and whatnot. Not worth purchasing imo. nothing that can be used practically. only one good thing in this book .Let who you are be in your trading. A bargain for the insight it gives. A fun, easy listen. Not a lot of technical theory but it would suit a person who has a strategy to trade and wants a lens to examine it under. Very simply put instructions on how to improve your trading. Great story telling to get ideas across to the trader.